Splitsville Luxury Lanes is officially now open at the Disneyland Resort. 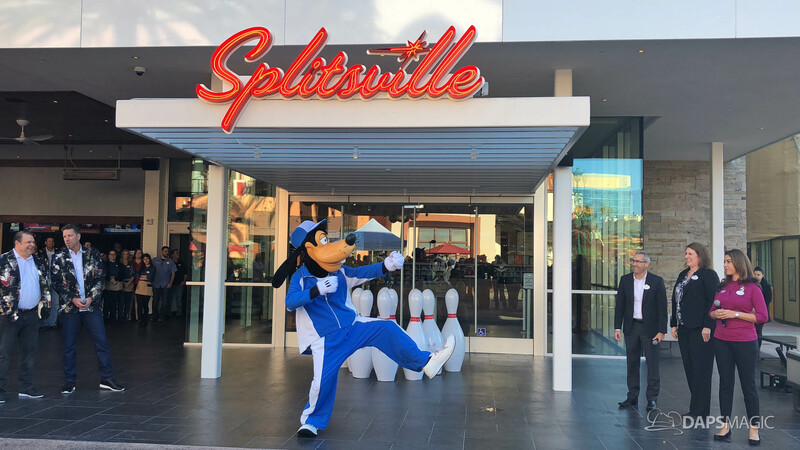 This morning, this new bowling and dining establishment officially opened in a ceremony that included Disneyland Ambassador Downtown Disney leadership, Splitsville owners and staff, and Goofy! The grand opening began at 9:00 AM with Disneyland Ambassador Alexa Garcia hosting the event. She was joined by Downtown Disney District General Manager and the Director of Operating Participants. 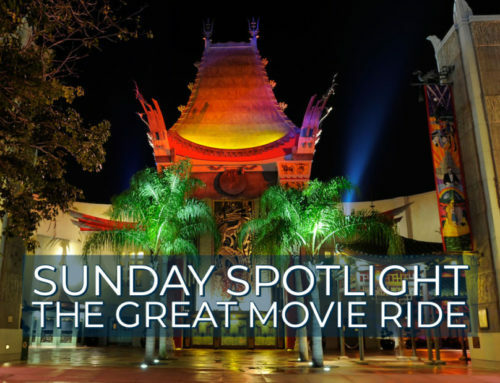 They voiced their excitement for the partnership with Splitsville that continues to grow after starting with the Disney Parks at the location at Disney Springs in Florida. The excitement was amplified by owners Guy Revelle and Mark Gibson of Splitsville Luxury Lanes when they took center stage. To open this new bowling establishment, it had to be ensured that everyone knew how to bowl. Goofy arrived to make sure everyone knew how to bowl and officially open this new Downtown Disney location. Of course, Goofy had to have some help. He was joined by Mr. Announcer and they taught everyone how to bowl. After which it was recognized that maybe someone else should roll the giant bowling bowl to knock over the massive bowling pins to open Splitsville. Thankfully, owner Guy Revelle was better at bowling than Goofy would be. 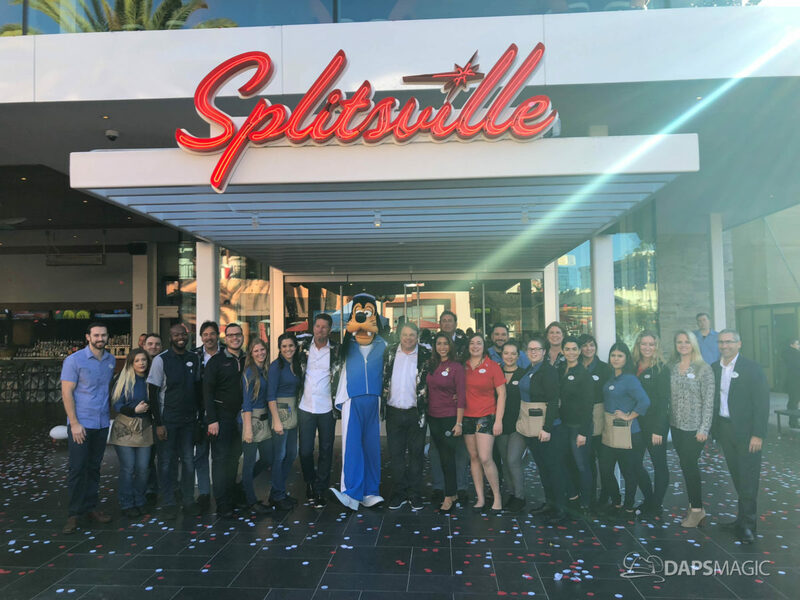 With the support of the Splitsville Luxury Lanes staff, the pins were knocked over, confetti was released, and Downtown Disney’s newest experience opened! The atmosphere inside of Splitsville Luxury Lanes is mid-century modern and very inviting. Throughout the two stories of the building, bowling lanes are scattered with a few lanes in each place. Each bowling area is strategically separated from the other by dining areas and walls. The result should be a bowling experience that can be fun, but also not too loud. It also should create some great spaces for group bowling that will also be relatively private, depending on how many people are in your group. The dining areas are casual and comfortable as well. There are also some incredible views of both Downtown Disney, the monorail, and even the fireworks depending on where in the building one is sitting. During the media event, two of the three of these views were experienced. We have to take the word of the Splitsville and Downtown Disney District teams on the fireworks but it sure looks like there is a place for some beautiful views! Throughout Splitsville, there are also bars, televisions, and even an outside patio where live music performs. 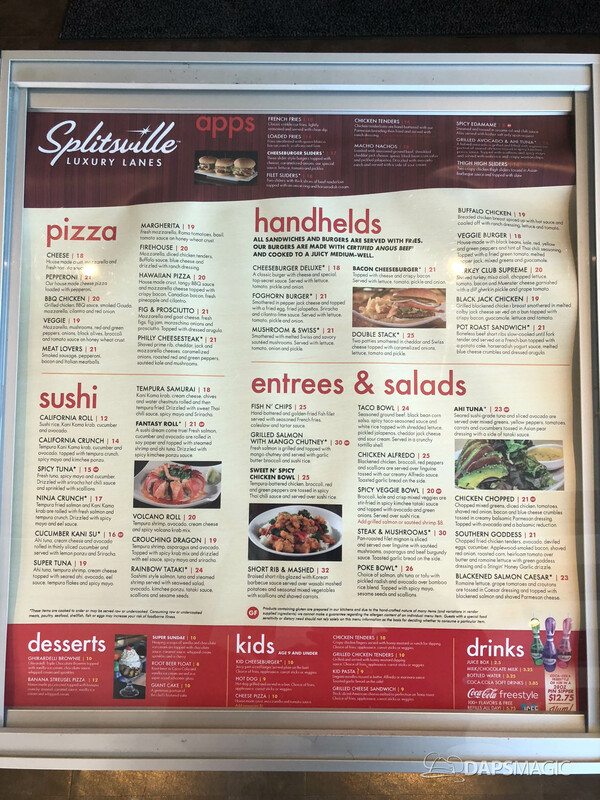 Perhaps the best part about Splitsville is that it is designed to be a family oriented place. 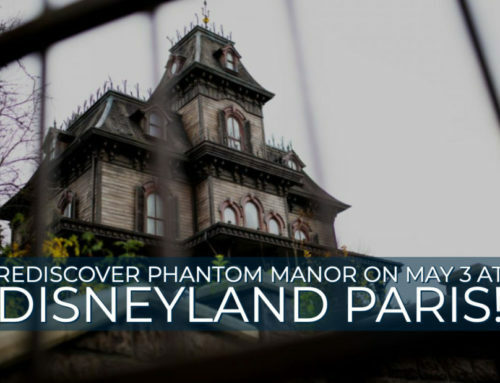 It will be a fun place for all ages to visit. The food at Splitsville Luxury Lanes is delicious. It also has a diverse collection of foods on the menu so there is more than likely something for everyone in your party when you visit. There are some incredible sliders, pizza, desserts, and even sushi! The sirloin slider was a favorite of those in attendance at the opening event. 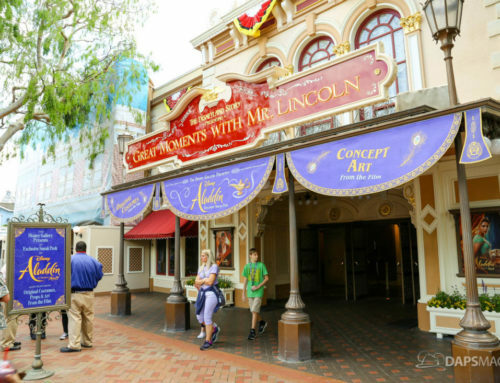 The prices are a bit more than some of the other places around the Disneyland Resort. However, some of the dishes can be shared. The pizzas could definitely feed a couple of people and some of the sushi dishes look big enough to share as well. Couple this with the quality of what is being eaten and it probably won’t be a huge deterrent for those visiting and wanting a fun dining experience. The team that works at Splitsville Luxury Lanes really is an integral part of the experience. There is a focus on hospitality and also on the fun. Not only does the team want those visiting to have fun, they have fun themselves. Talking to some of the people who work there, I was told that fun is encouraged and really is a part of their core values. The result is an added vibrancy to the experience. The team members that served the media during this event were both charming and fun. The warmth really seems to come all the way from the top. The owners were friendly, funny, and warm and this seemed to trickle down to everyone else who worked there. Splitsville Luxury Lanes will be a welcome addition to the Disneyland Resort’s Downtown Disney District. The food is good. The atmosphere is fun. 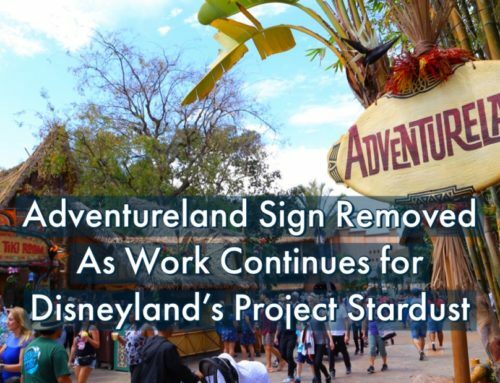 The bowling will be another experience offered at the Disneyland Resort that is completely different than anything else on property. 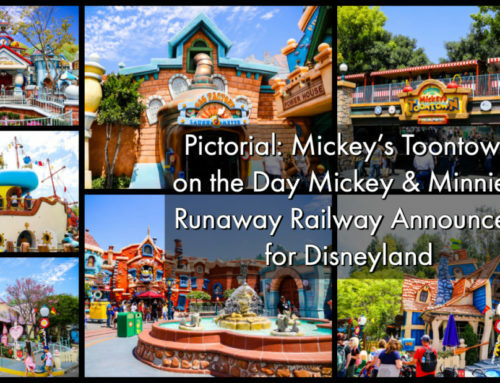 Couple that with a winning staff and a great view and this should be a popular establishment to those visiting the Disneyland Resort. I look forward to coming in to hang out with friends and enjoy the ambiance! 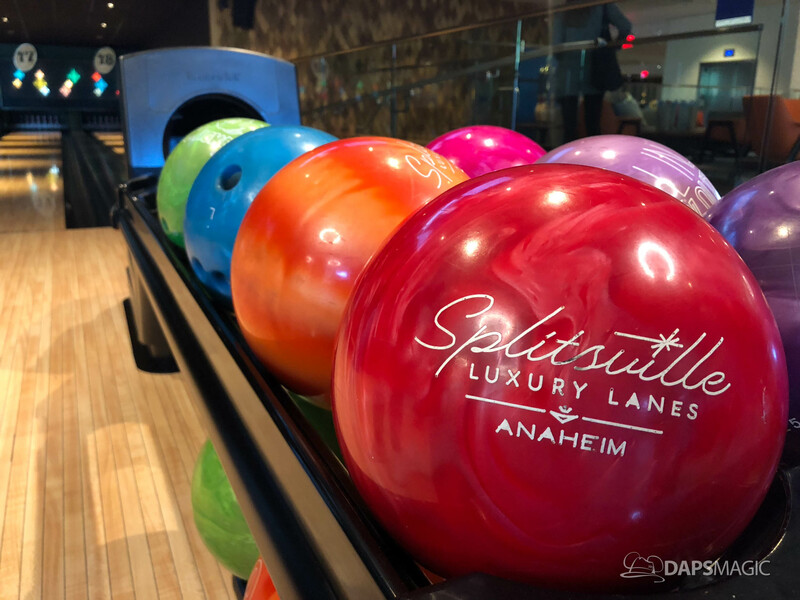 What do you think of Splitsville Luxury Lanes coming to the Disneyland Resort? Let us know in the comments below!